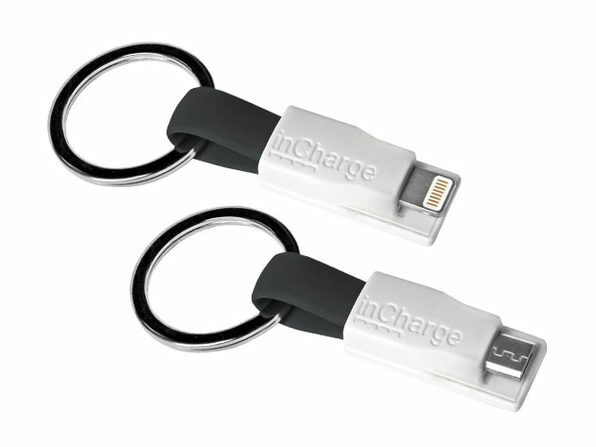 MFi-Certified Lightning Connector on One End, MicroUSB on the Other. Seriously. Some people are Apple people, some people are Android people. A whole lot of people, however, are both people, and are forced to live in perpetual clutter of device-specific charging cables. To that, we say, "No longer!" 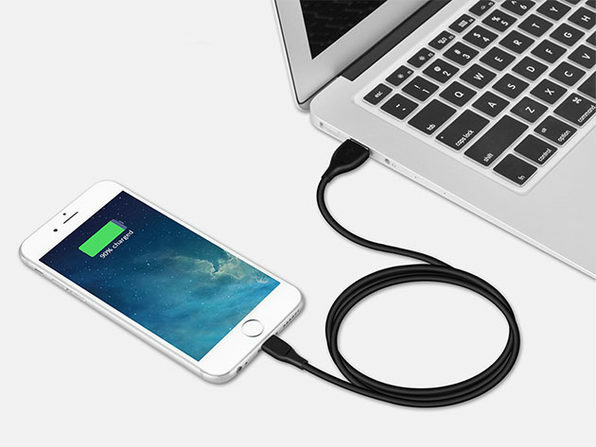 The Just Mobile AluCable Duo is the single cable to charge both your micro-USB and Lightning devices. Say farewell to extraneous chargers.